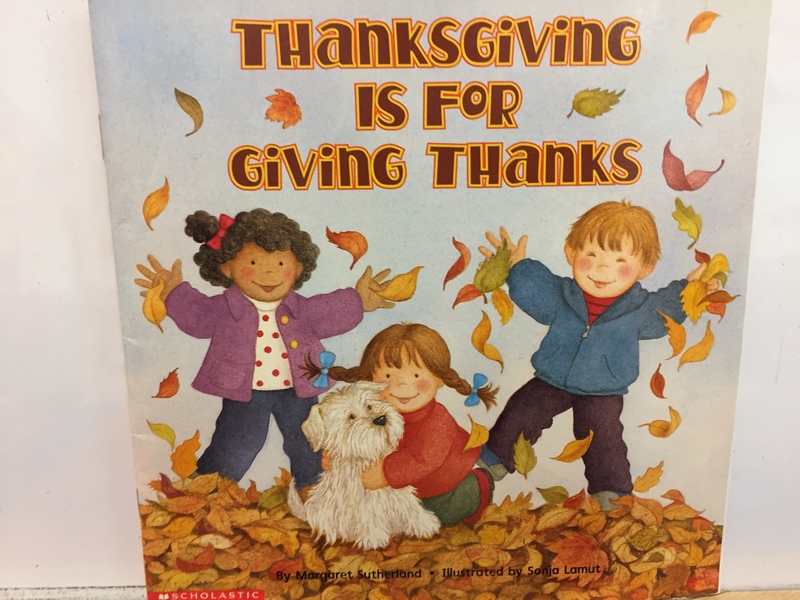 We read the book Thanksgiving is for Giving Thanks by Margaret Sutherland. 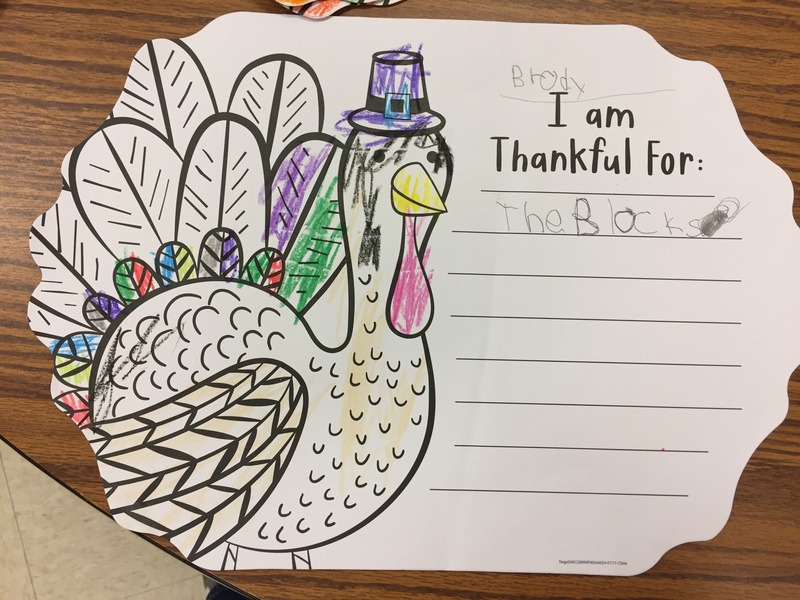 Then we brainstormed things that we were thankful for and wrote about it on a big turkey paper. 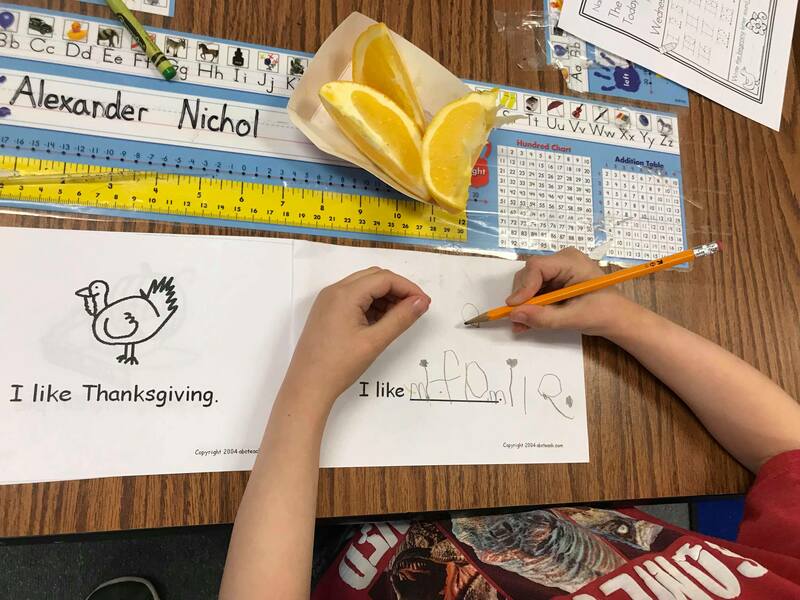 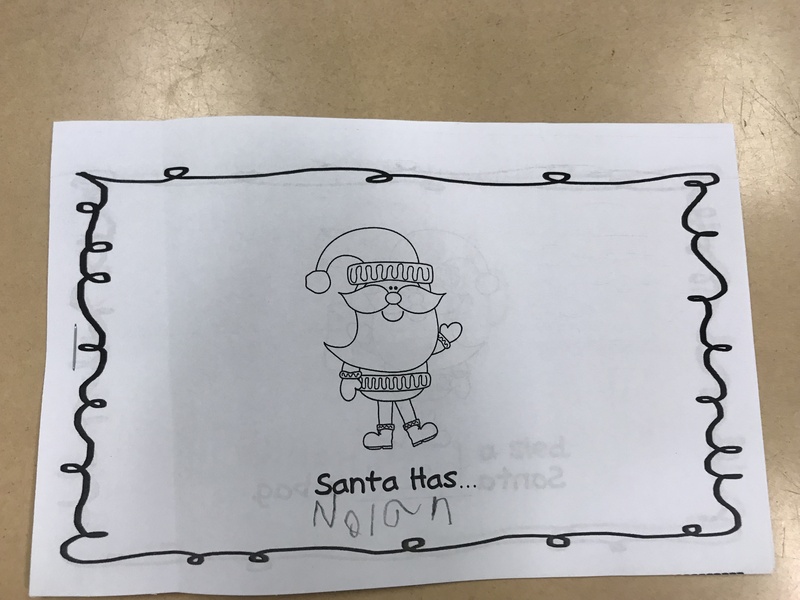 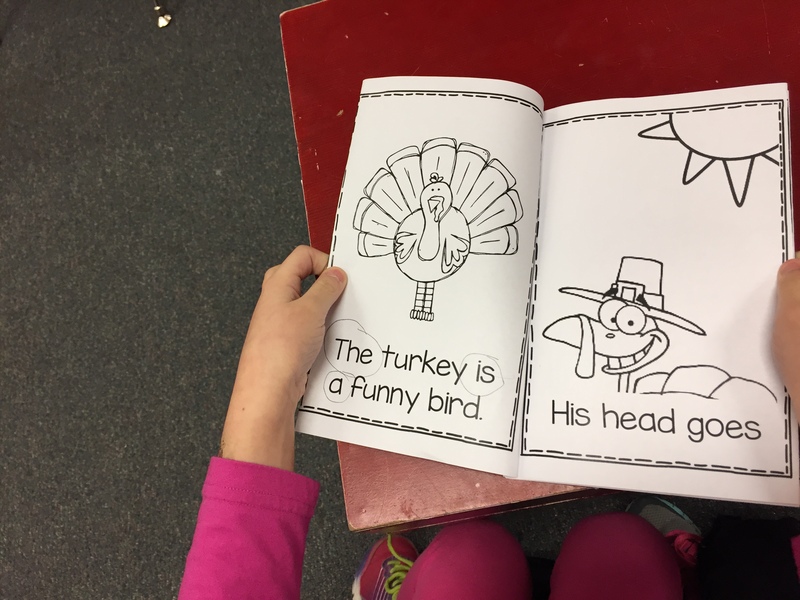 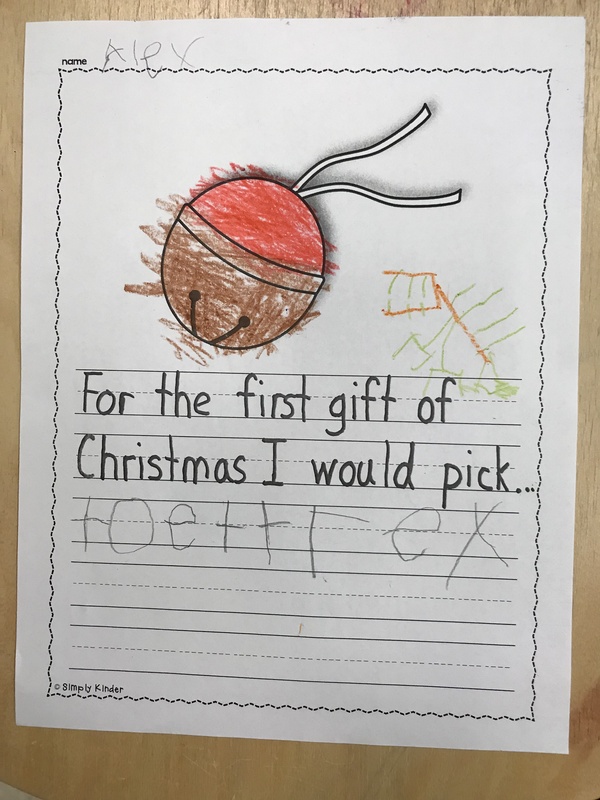 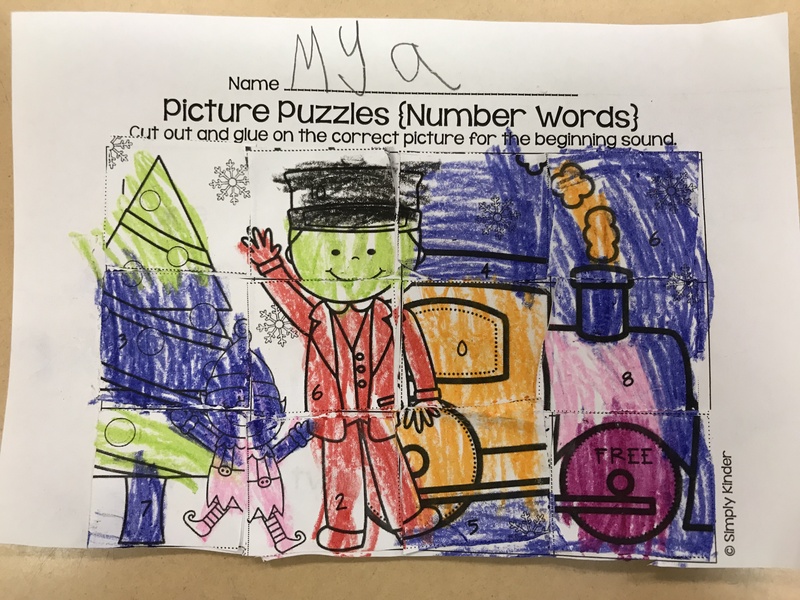 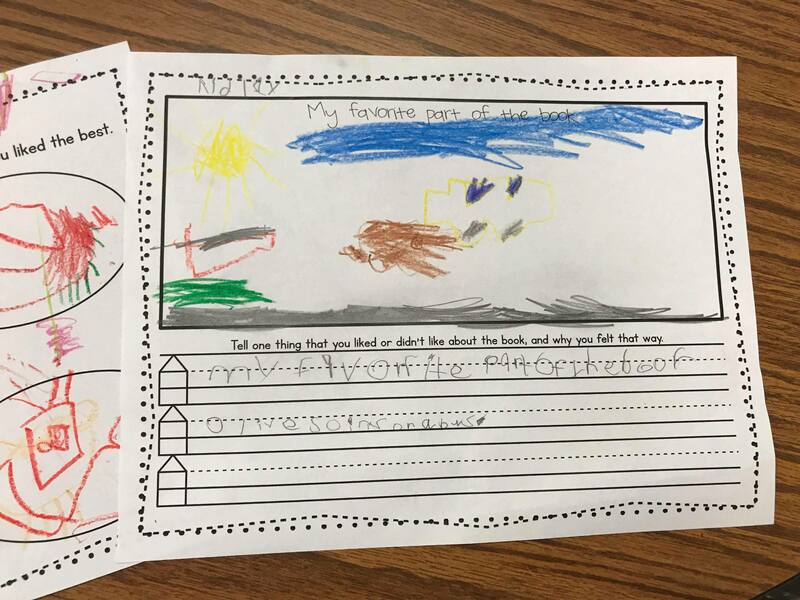 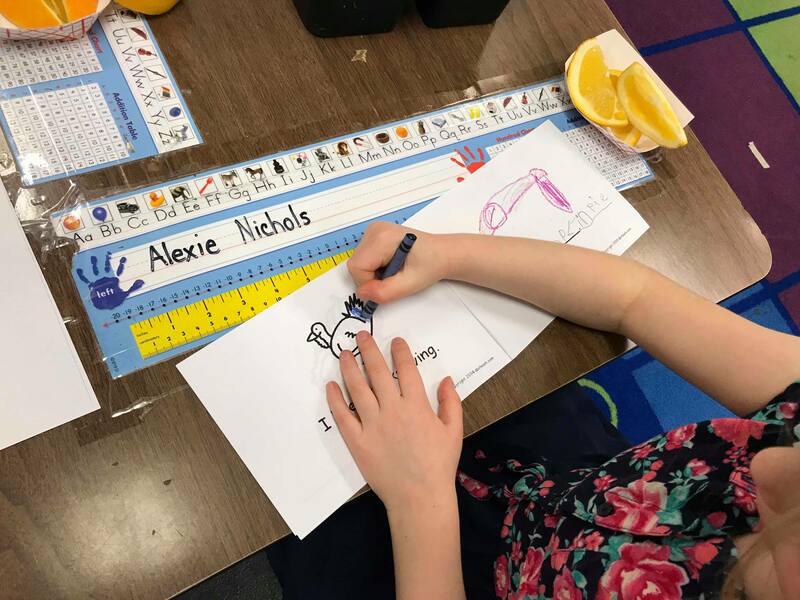 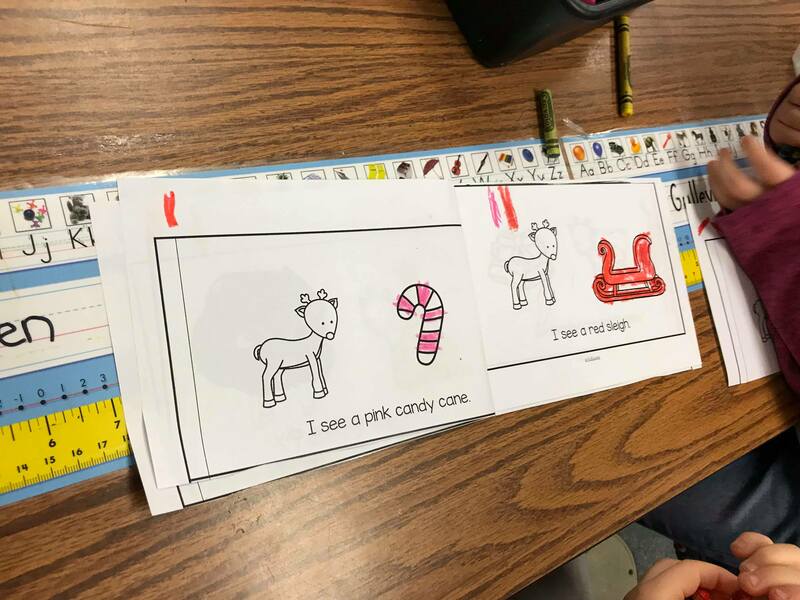 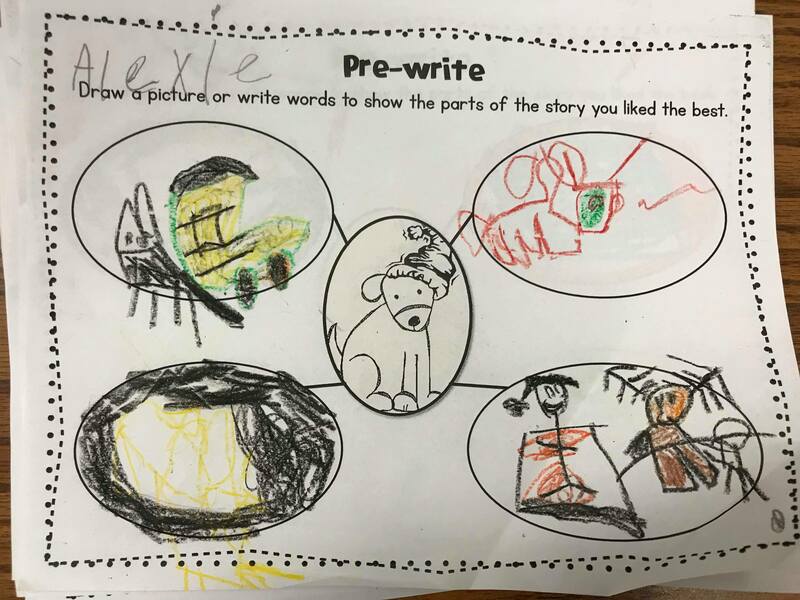 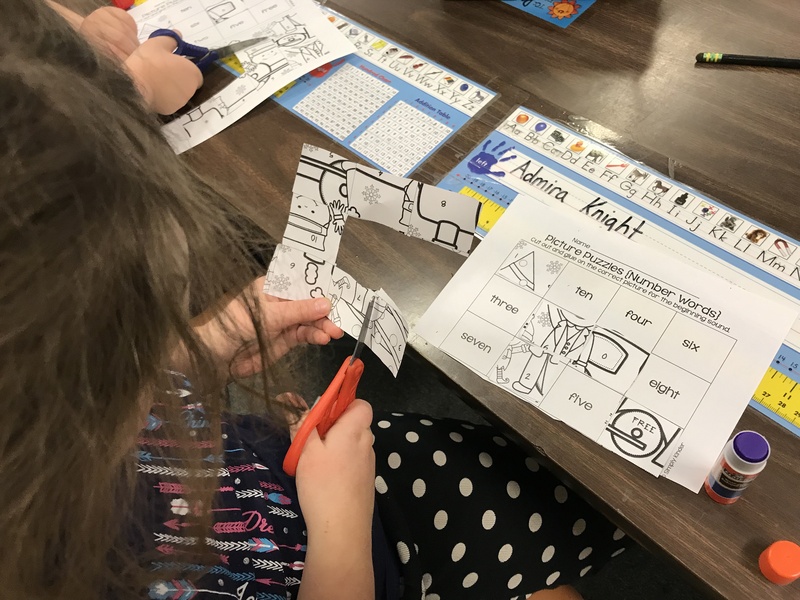 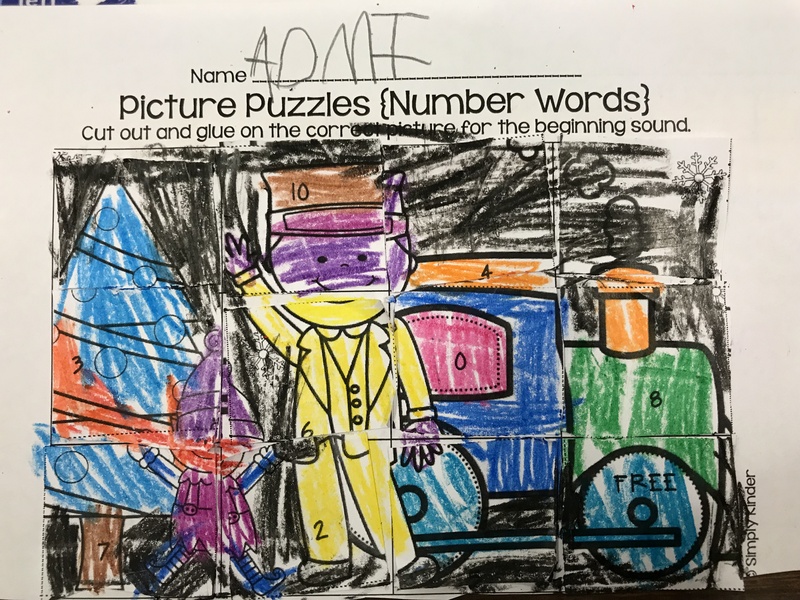 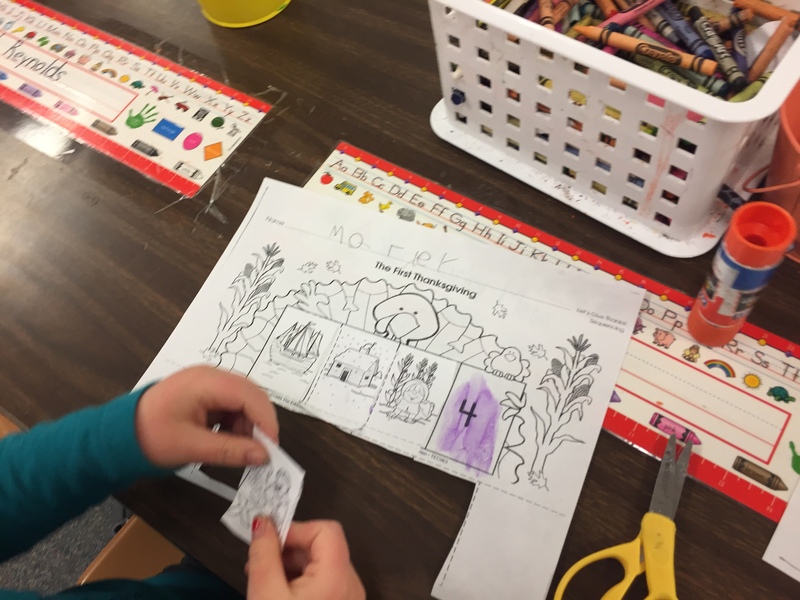 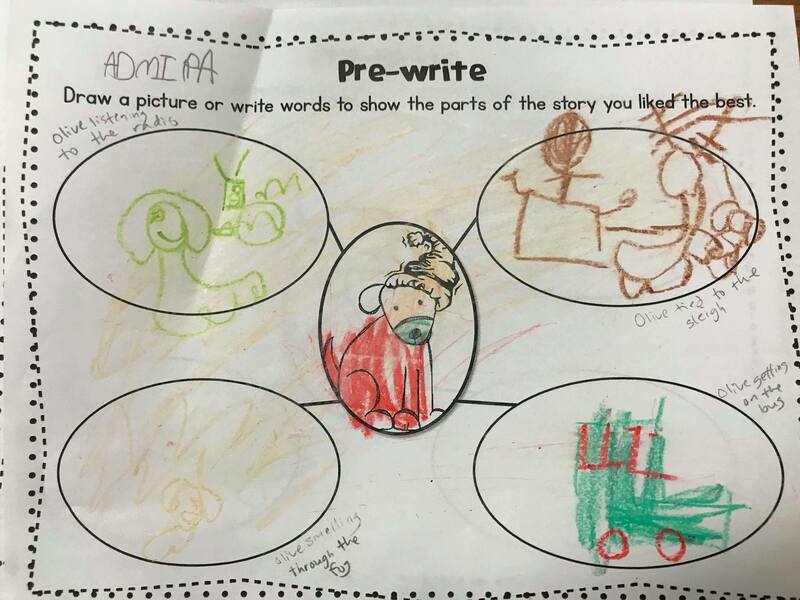 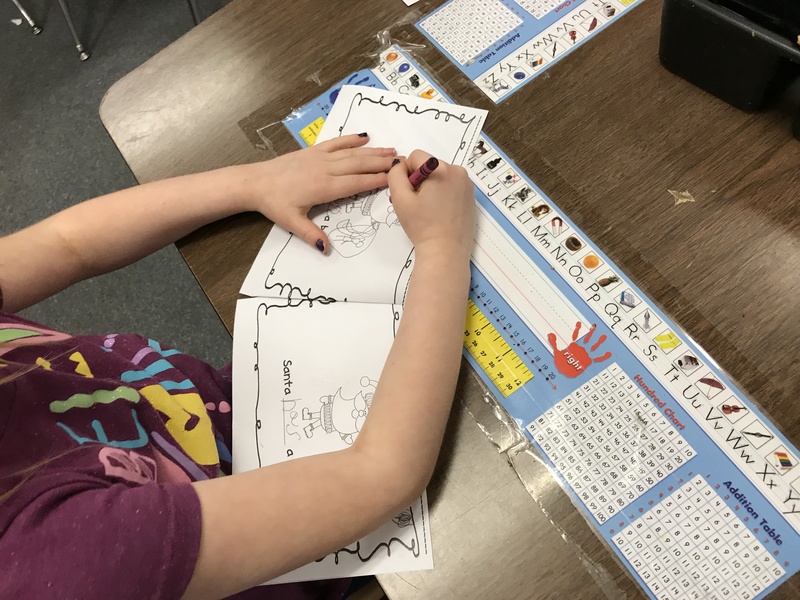 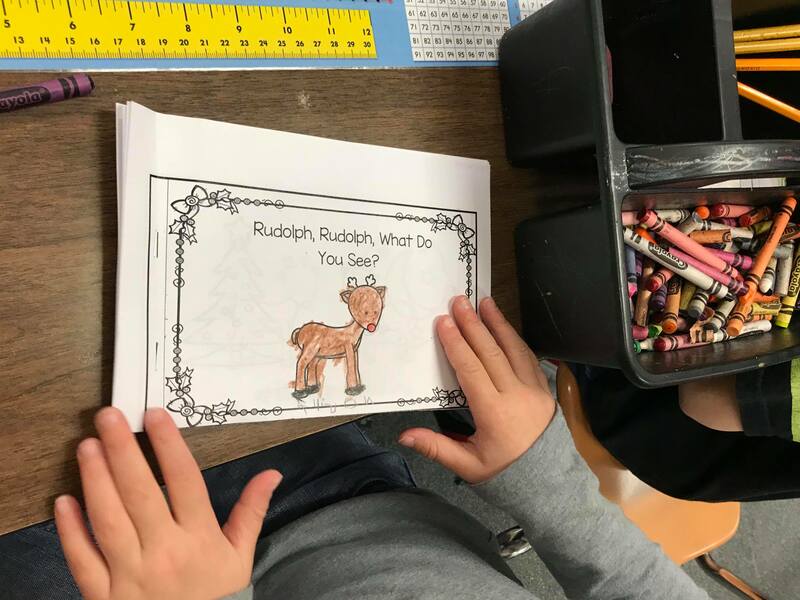 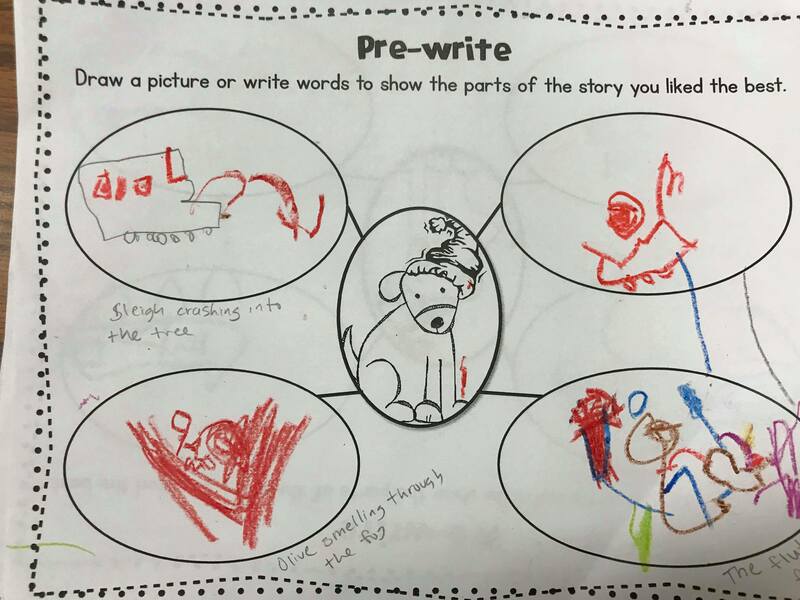 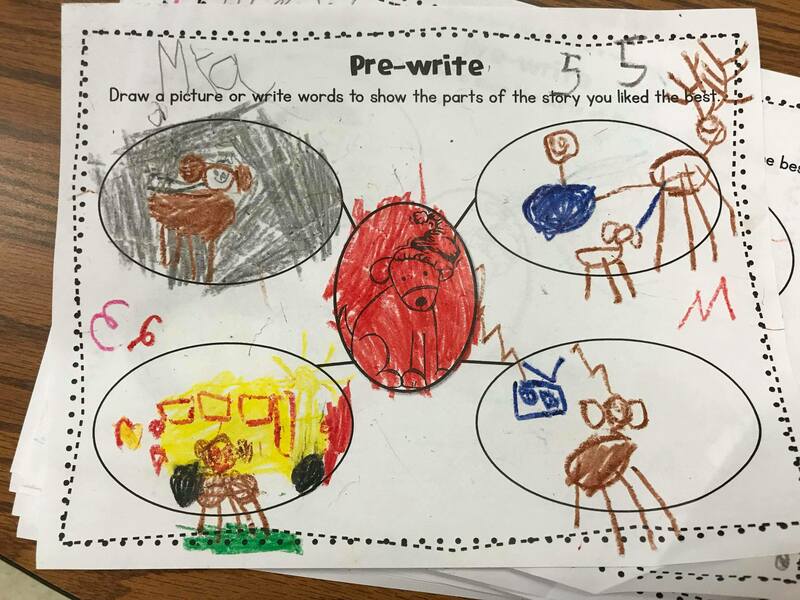 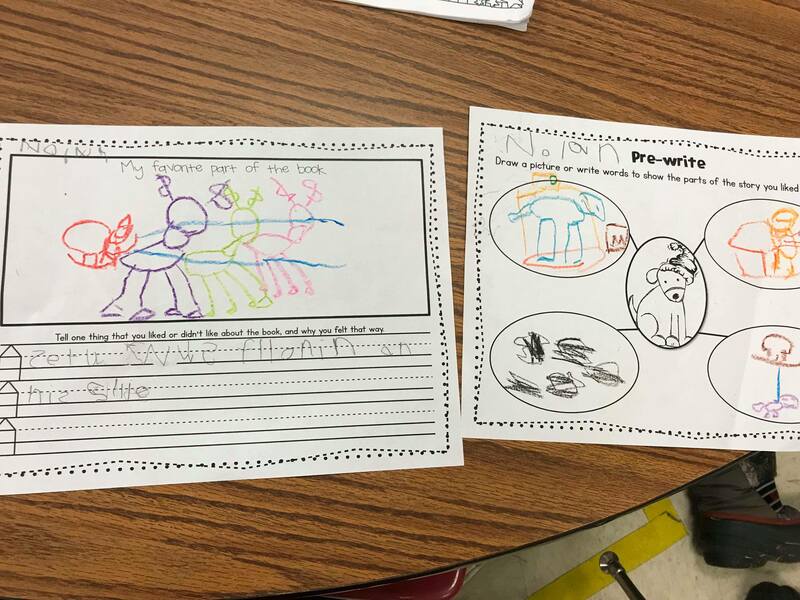 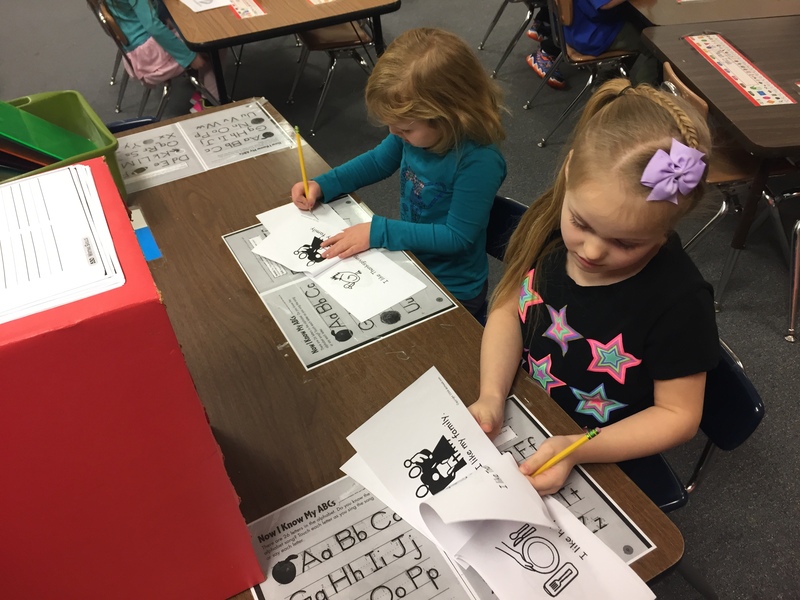 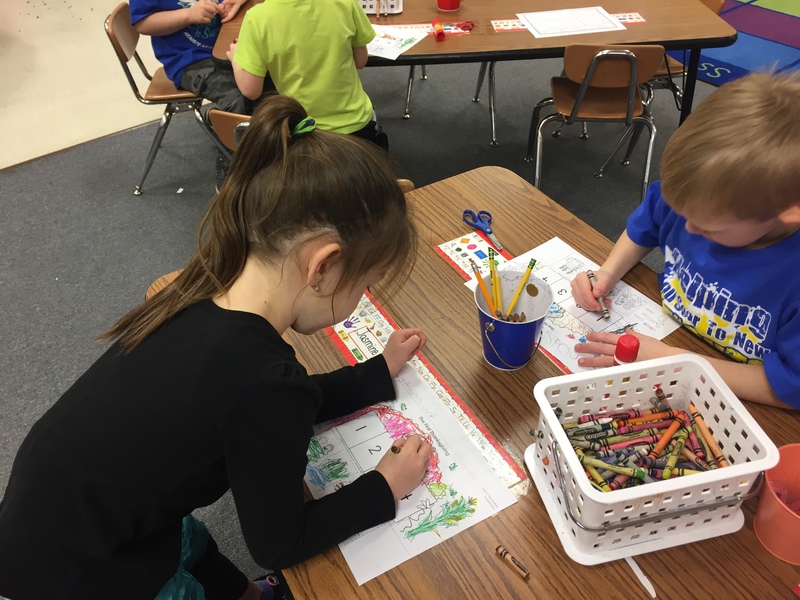 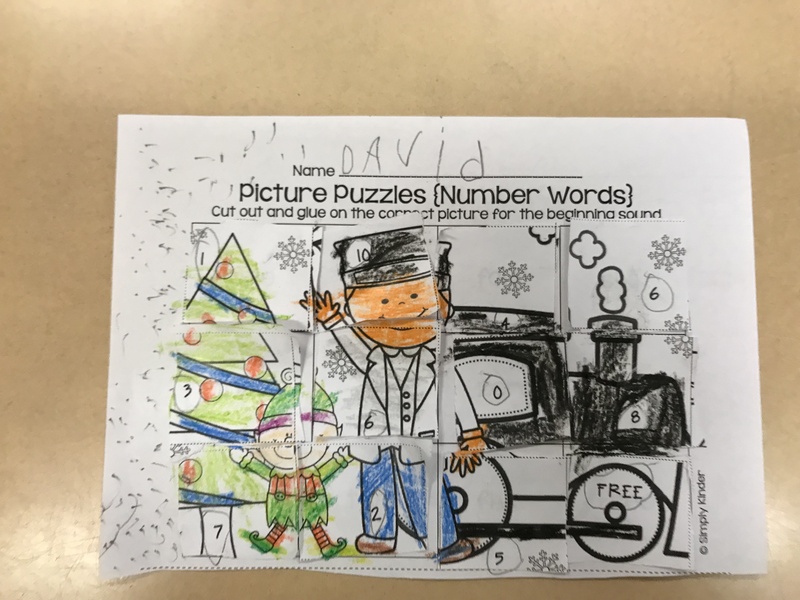 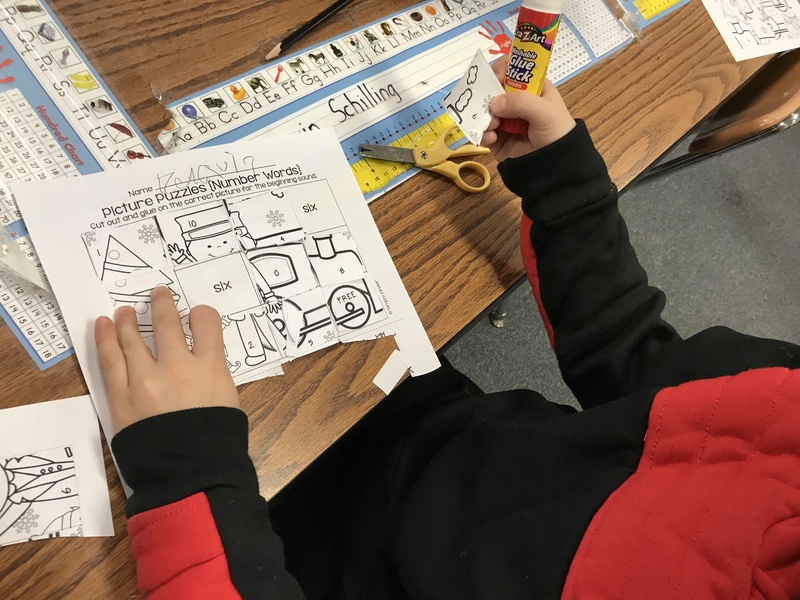 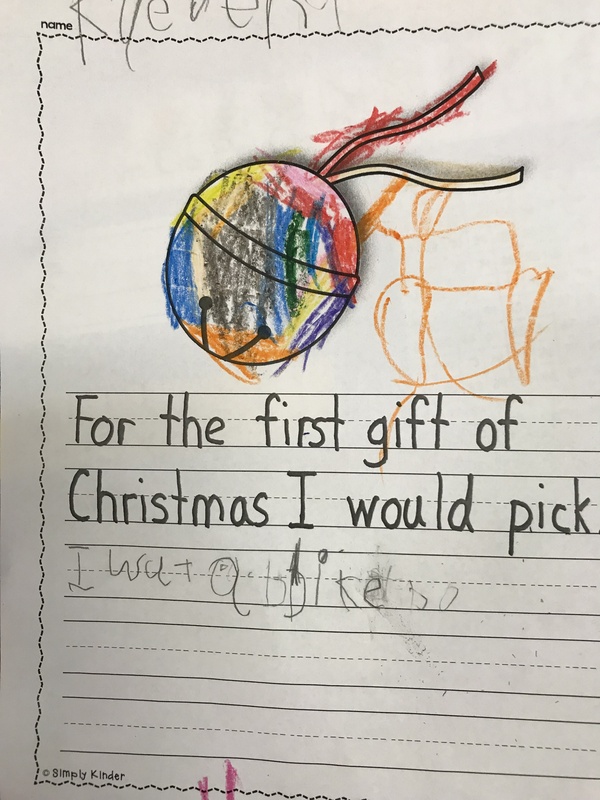 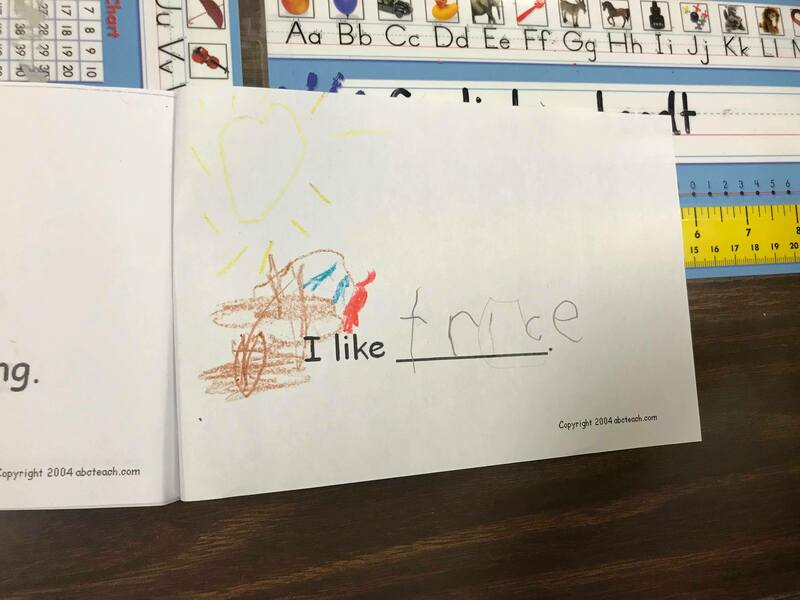 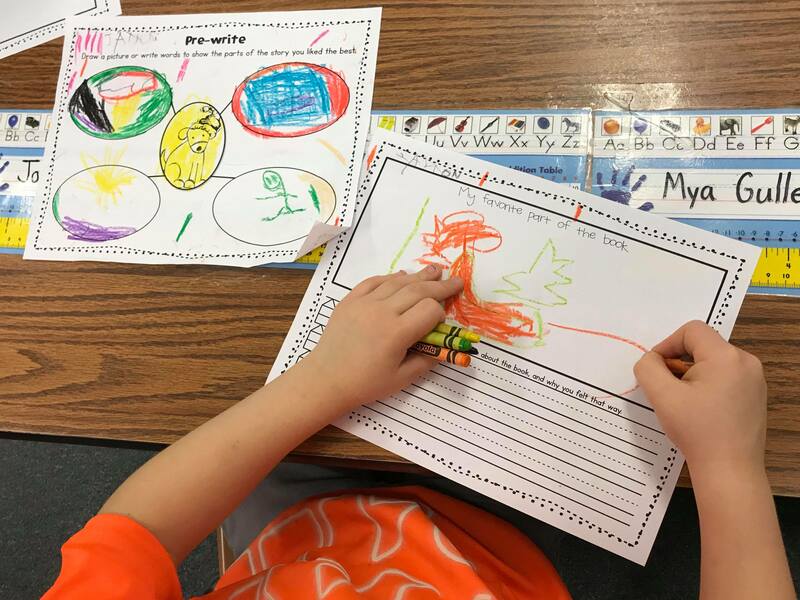 Then students partner read the emergent book A Funny Bird and students circled the sight words that they’ve learned, then colored the pictures. 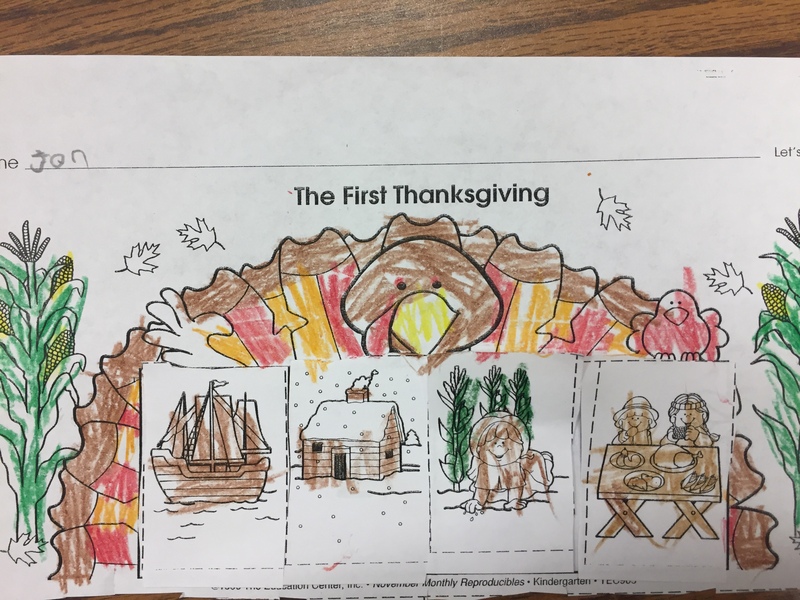 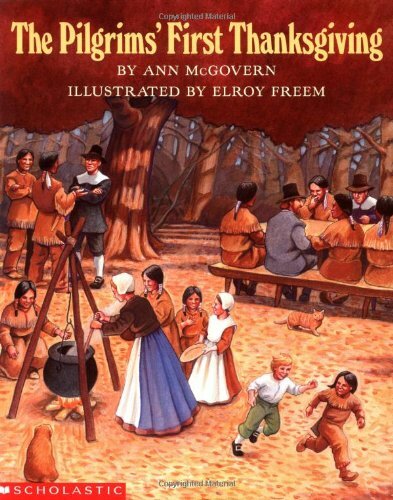 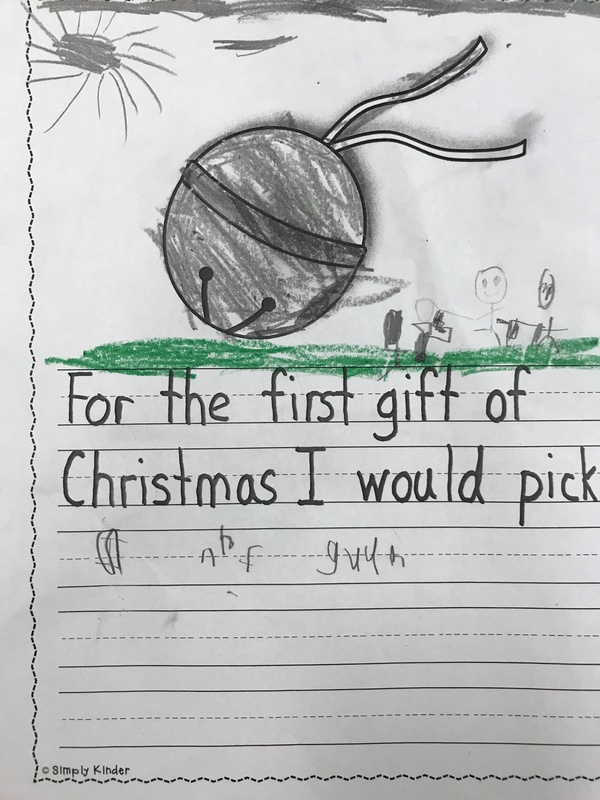 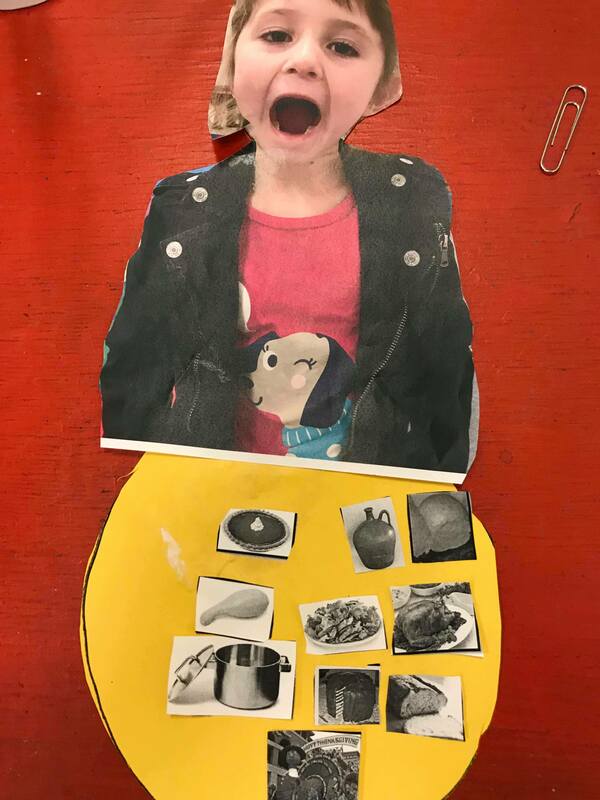 Today we learned about the first Thanksgiving by reading The Pilgrim’s First Thanksgiving by Ann McGovern, and we retold the first thanksgiving by putting pictures back into the correct order. 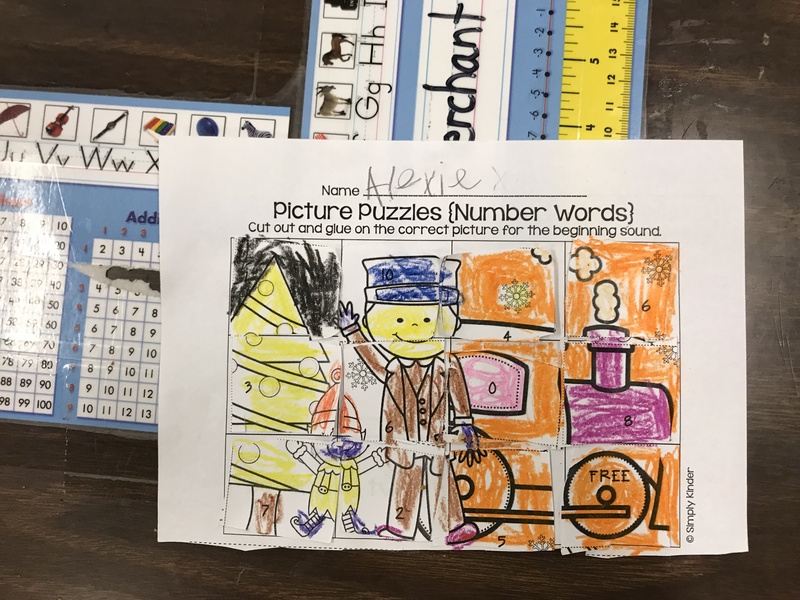 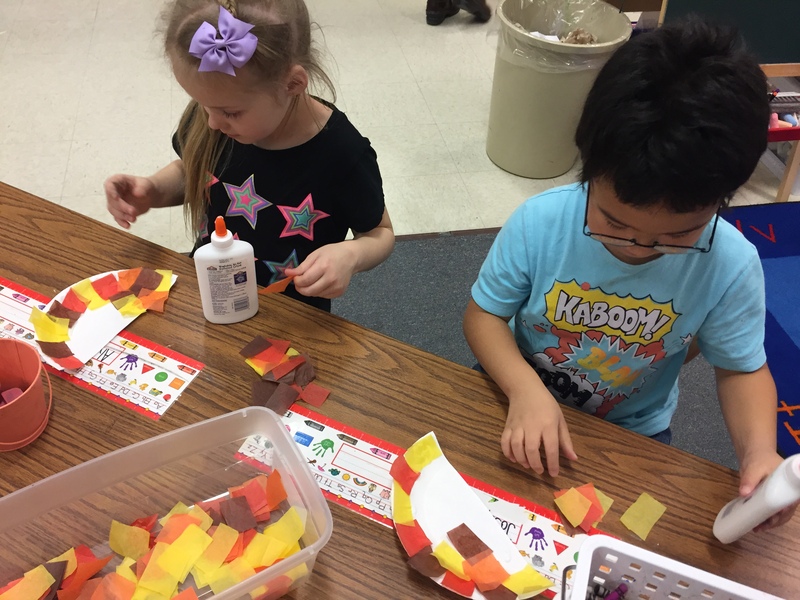 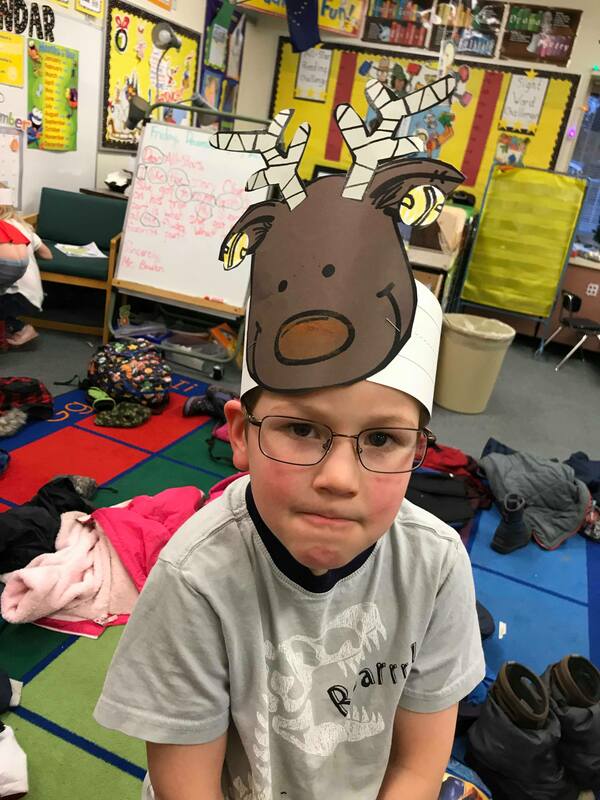 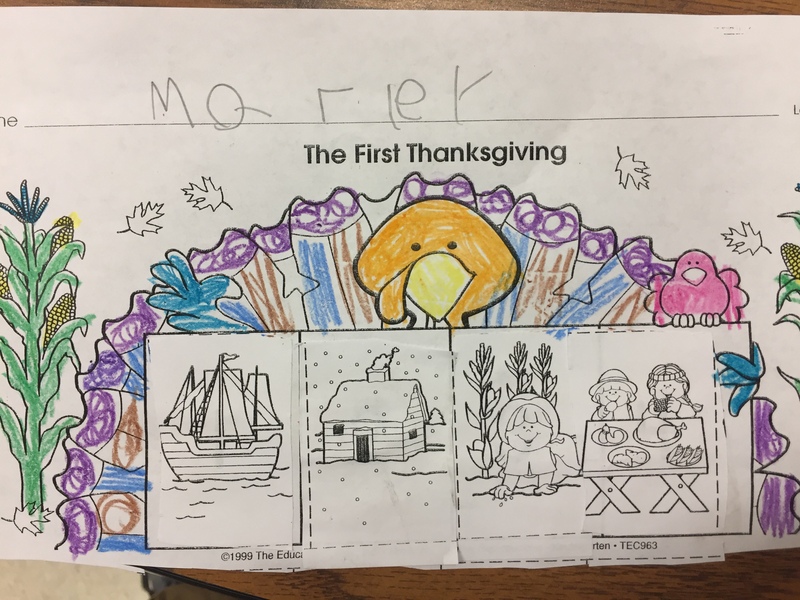 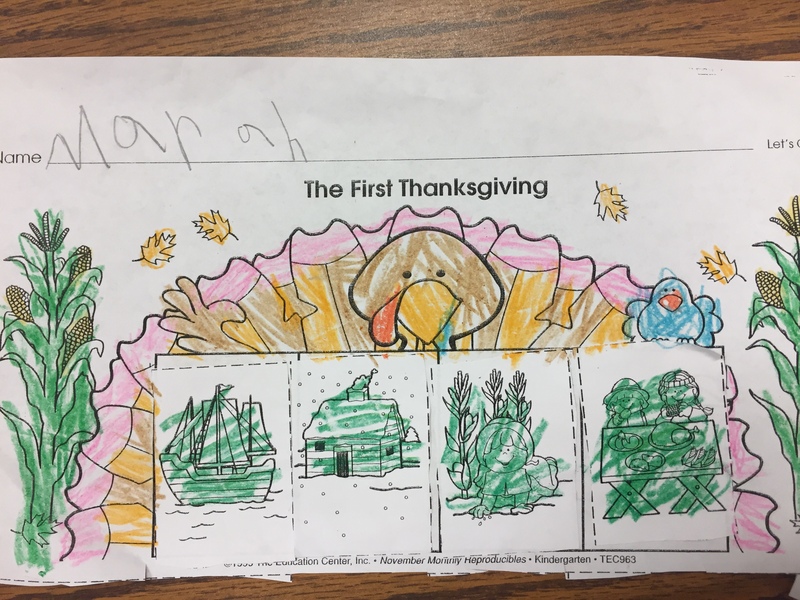 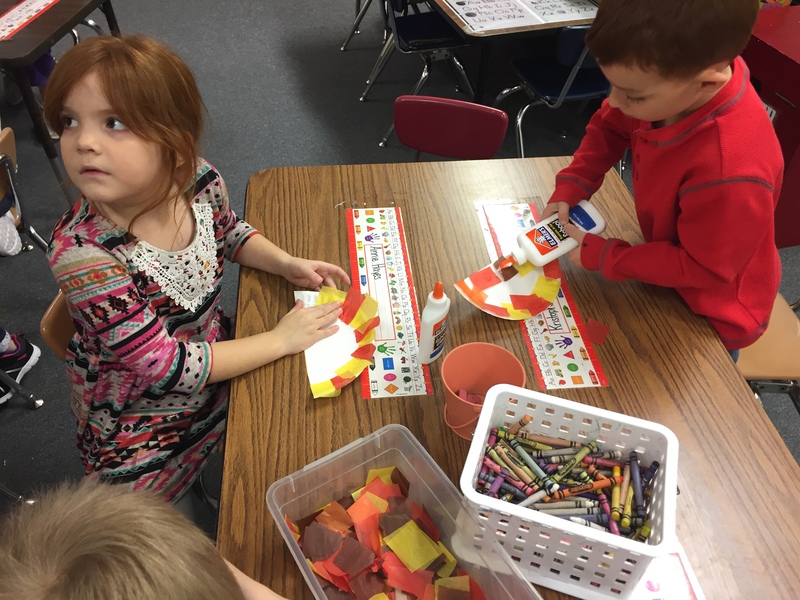 The First Thanksgiving Sequence activity can be found here. 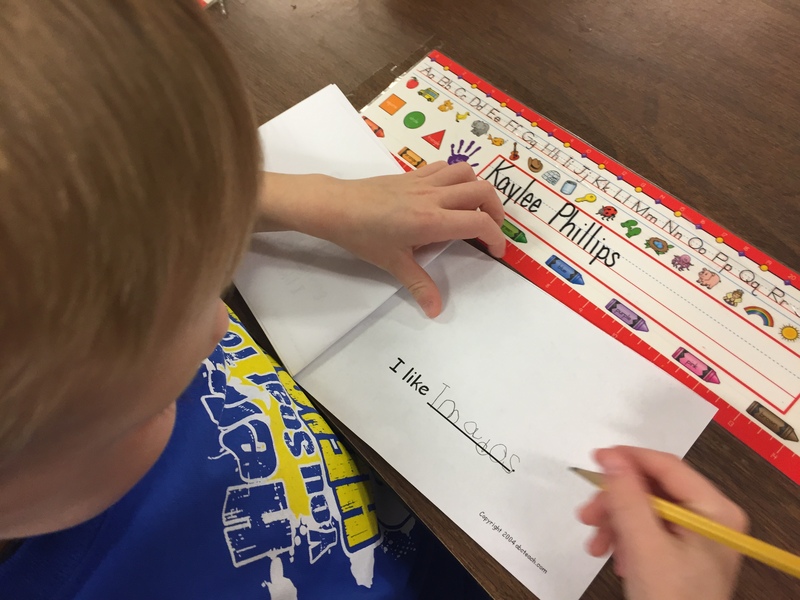 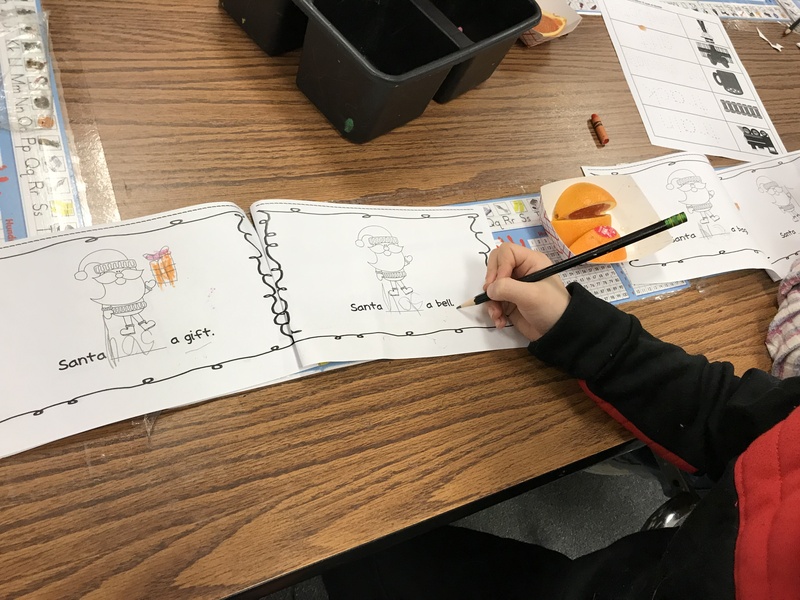 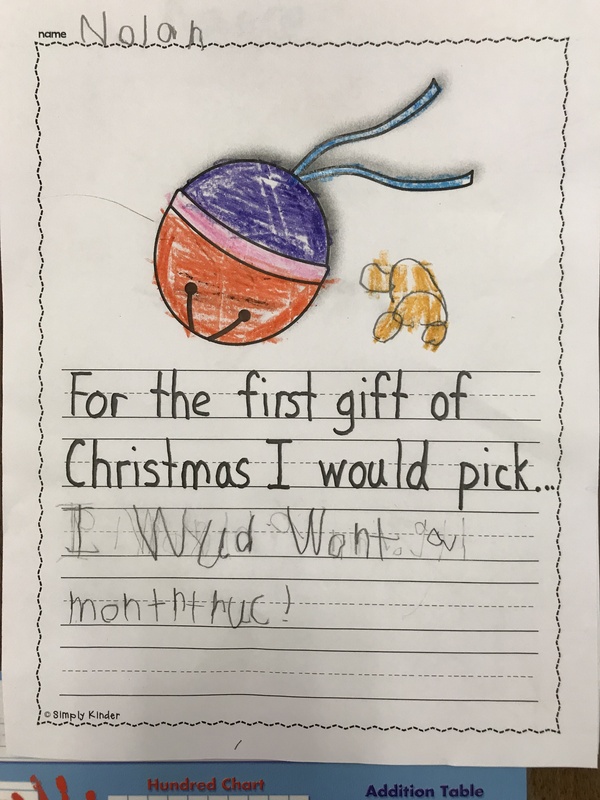 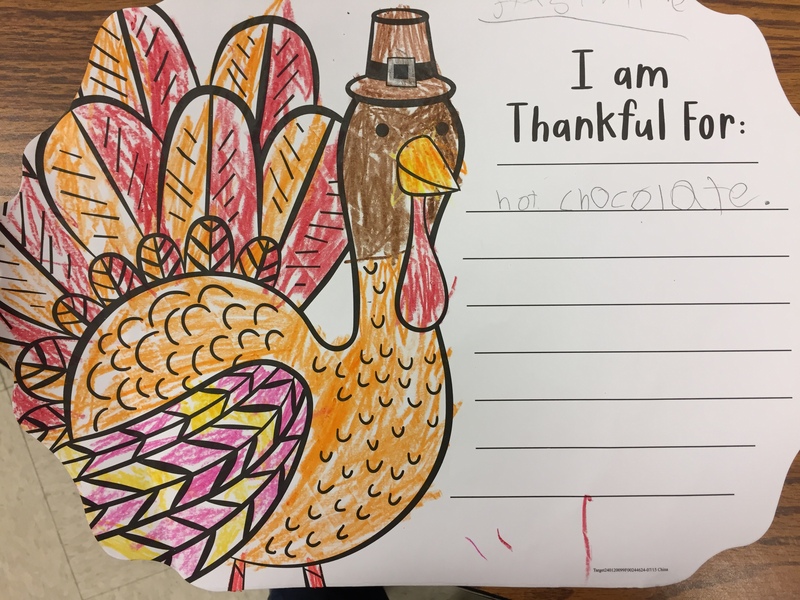 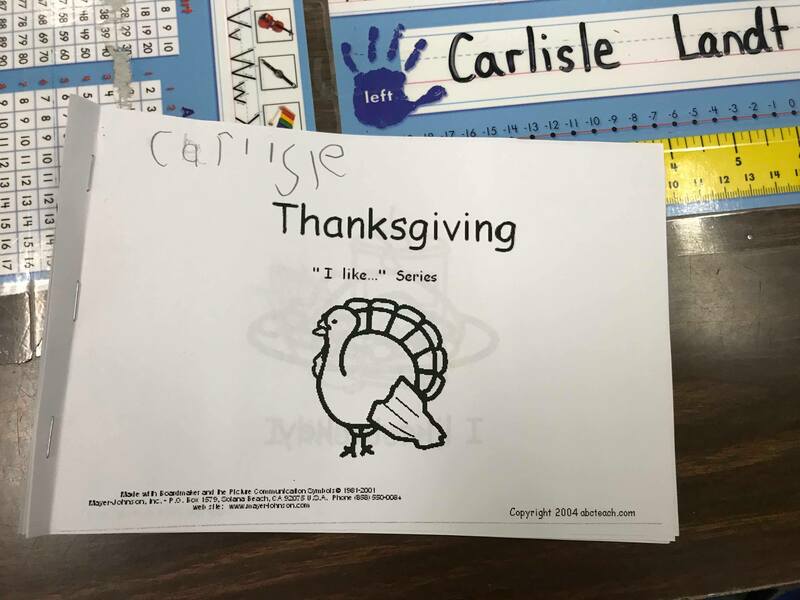 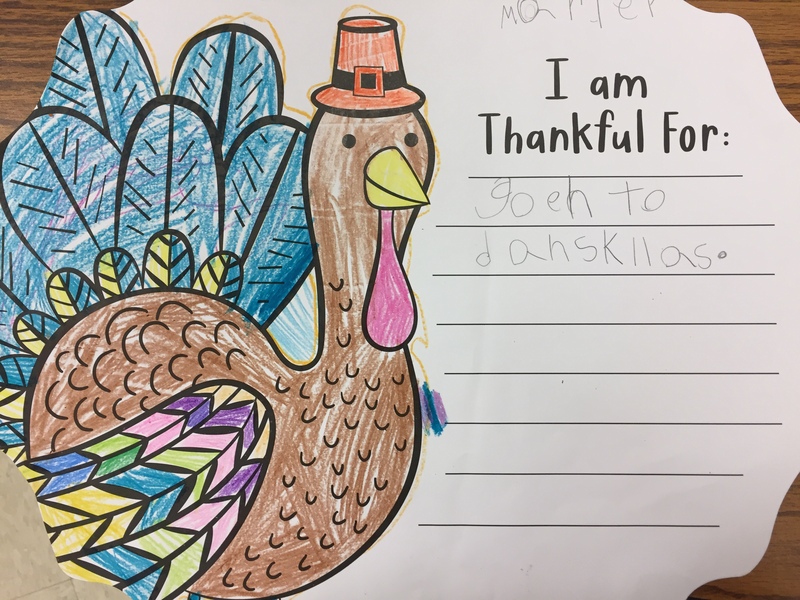 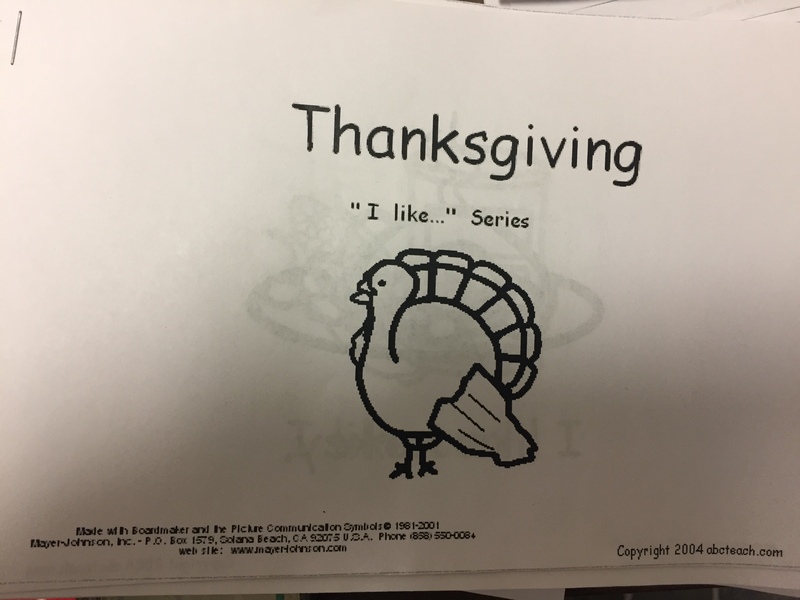 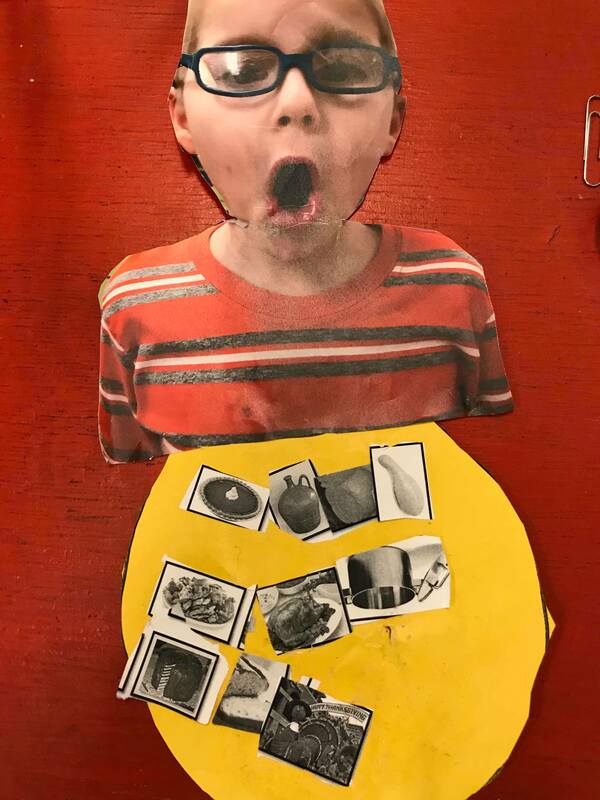 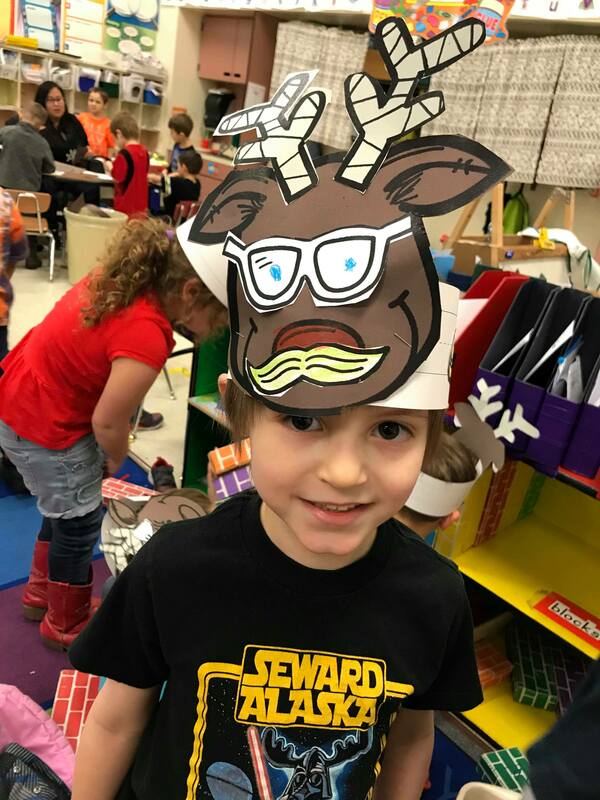 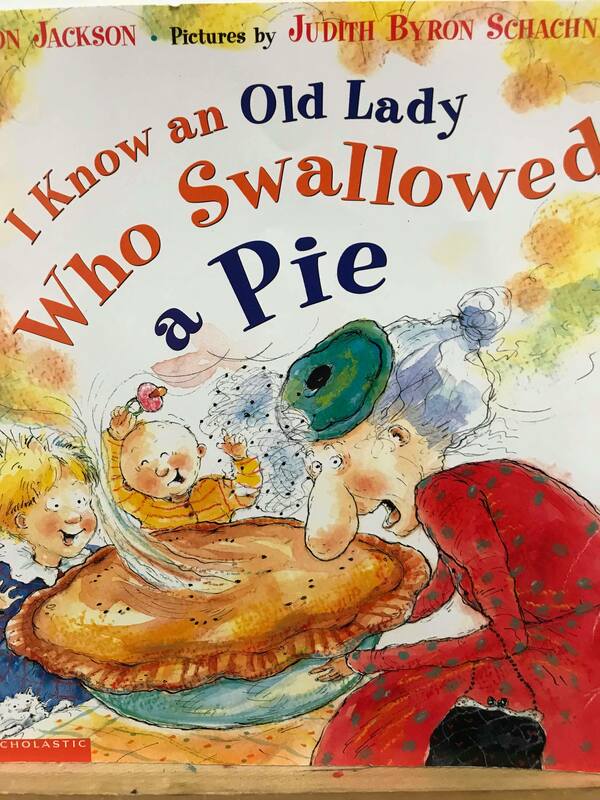 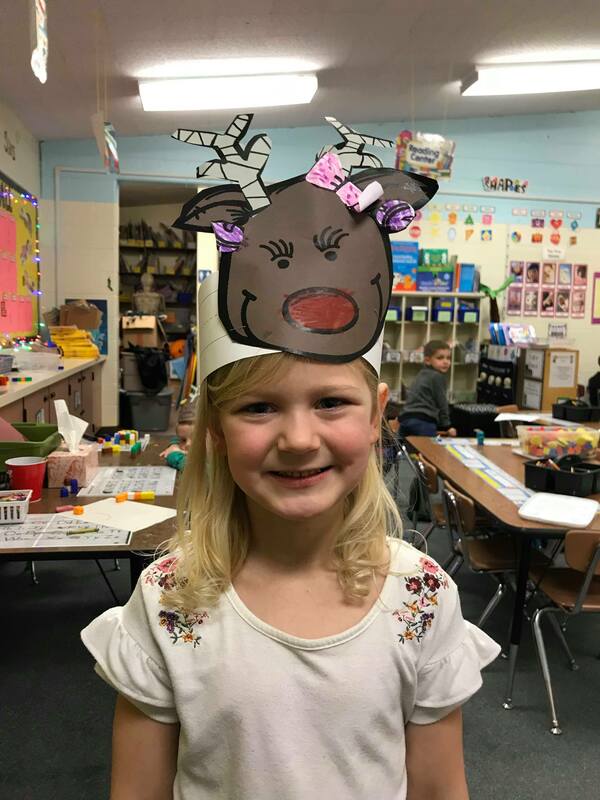 We also finished up our discussion on nutrition and read the emergent reader book called Thanksgiving – “I Like” Series. 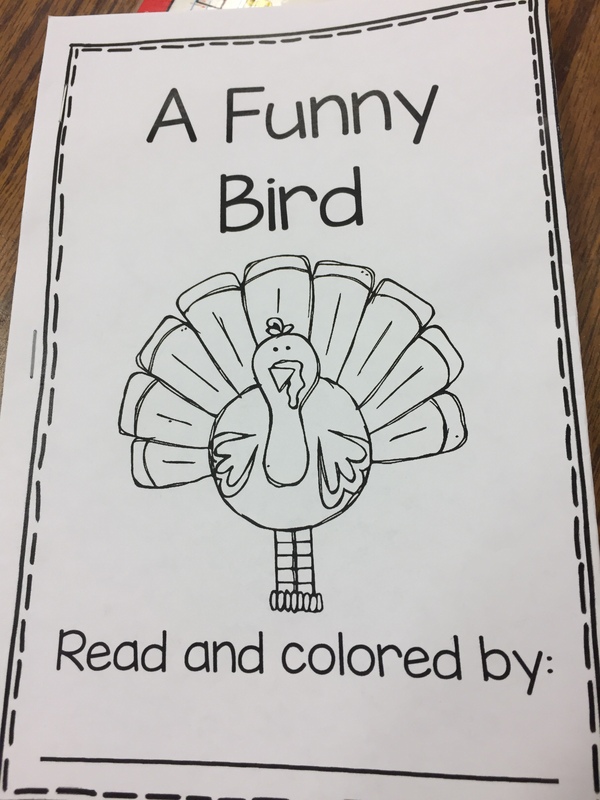 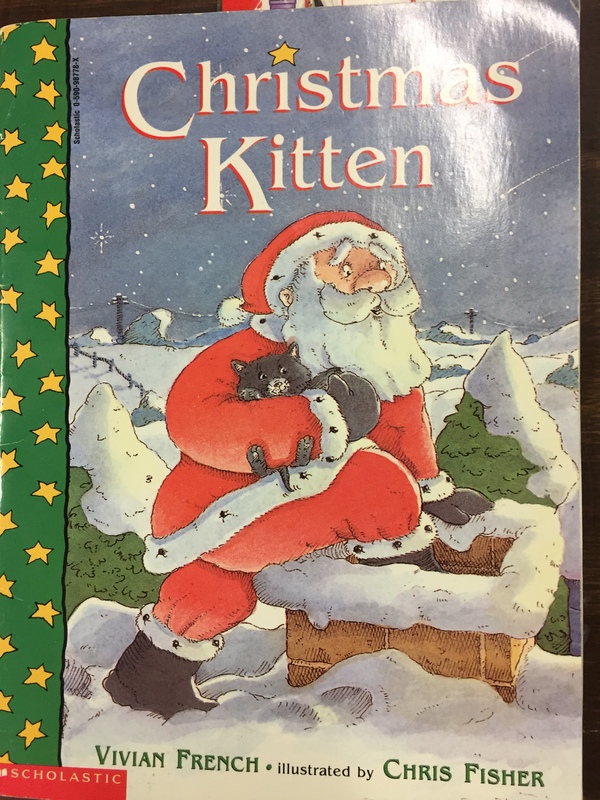 Students partner read the story and completed the extra page at the end. 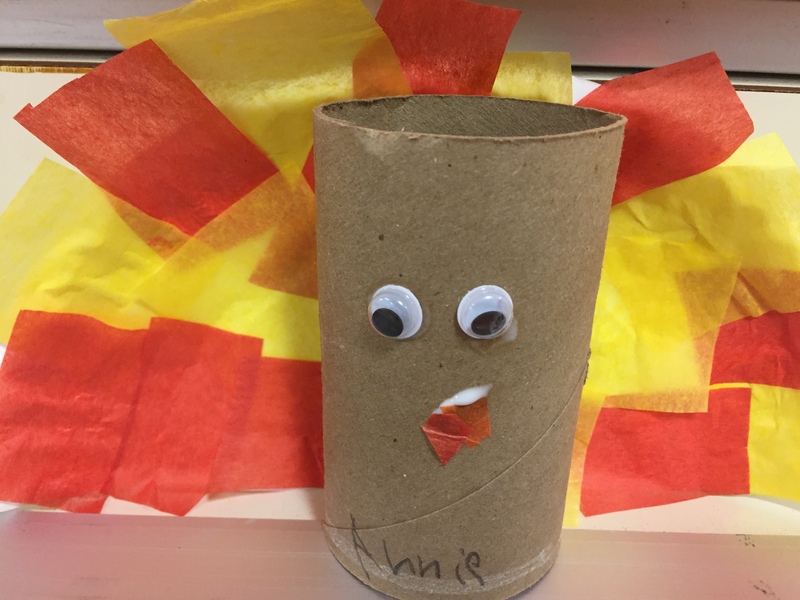 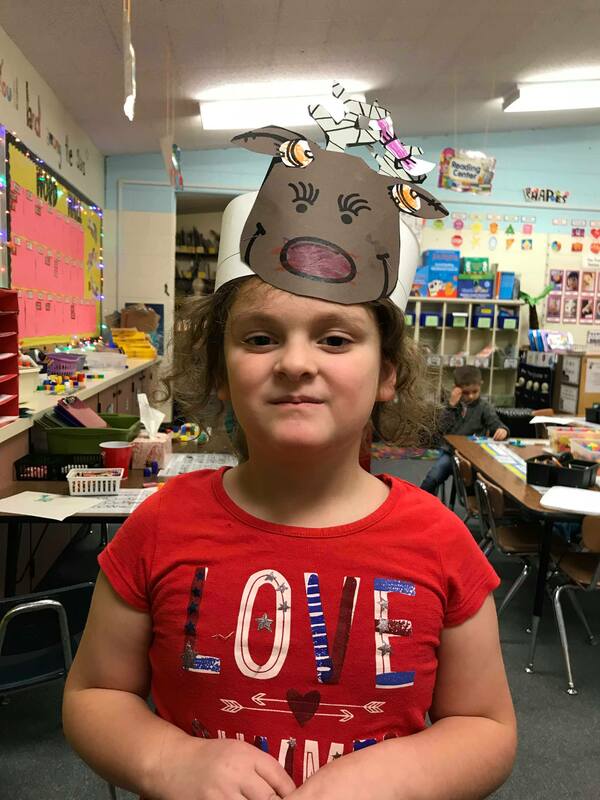 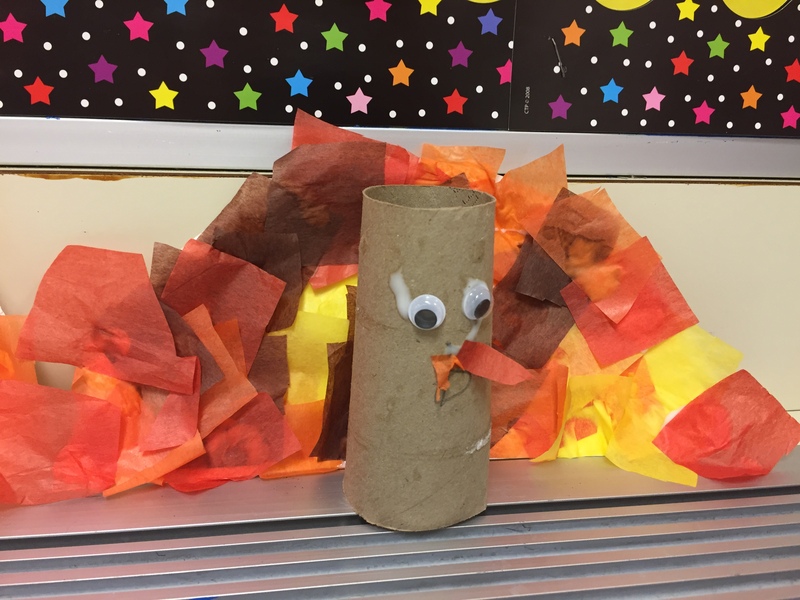 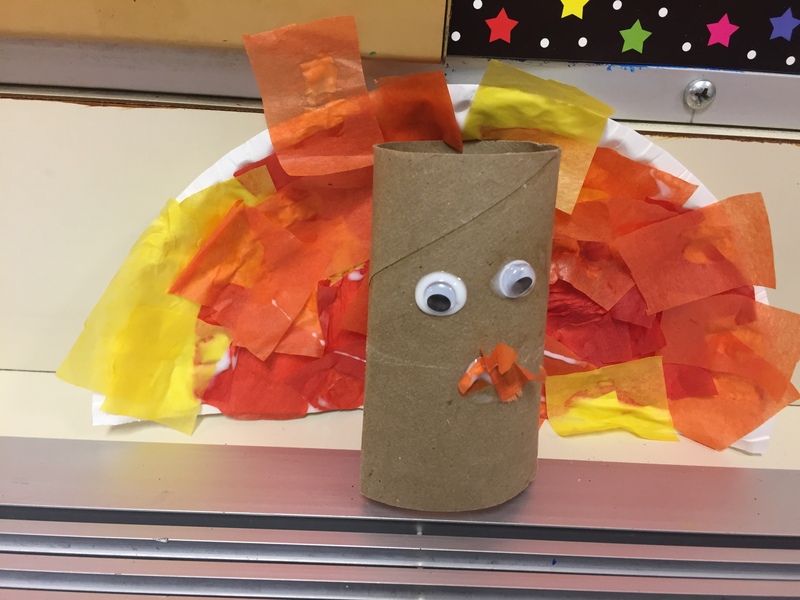 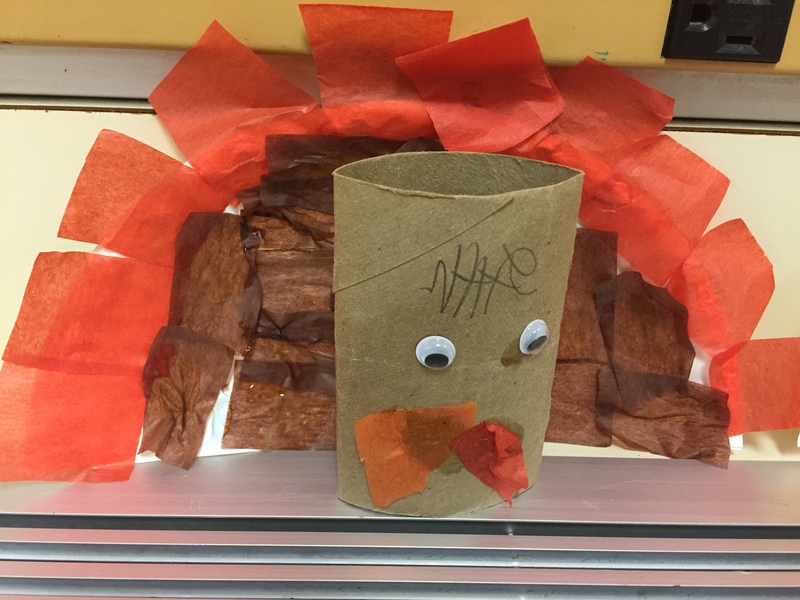 Finally we made toilet paper roll turkeys with colored tissue paper and paper plates as the backing.